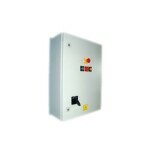 Softstart UK is proud to introduce its new range of LV-DS digital soft starters. The LV-DS features a large viewable screen that comes with real-language text, status LEDs for immediate feedback Start, stop, reset, and local/remote push buttons. 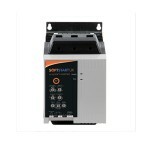 Softstart UK is proud to introduce its new range of LV-DS digital soft starters. The LV-DS features a large viewable screen that comes with real-language text, status LEDs for immediate feedback Start, stop, reset, and local/remote push buttons. The LV-DS has a small footprint and depth to save space when mounted. 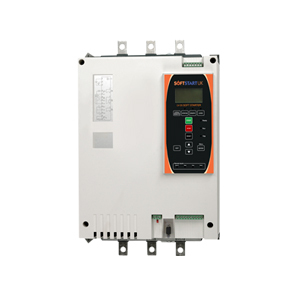 LV-DS soft starters deliver extensive monitoring information to support process improvement and maintenance. 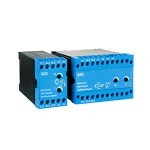 Feedback is also available on-screen or via serial, analog and relay outputs.